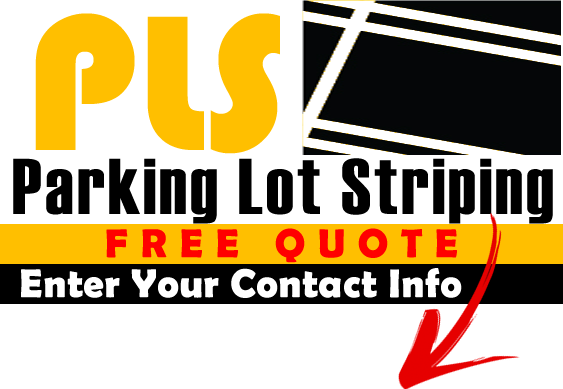 Finding great info online regarding parking lot striping is something we search for constantly. Knowing guidelines, understanding layouts, learning new technology is what we strive to do daily. We also like sharing with others the great documents that we find online, so instead of trying to bookmark and remember all of these great documents, we have decided to gather them all here in this one location. Check back often as we are always adding new information.